Aloha! 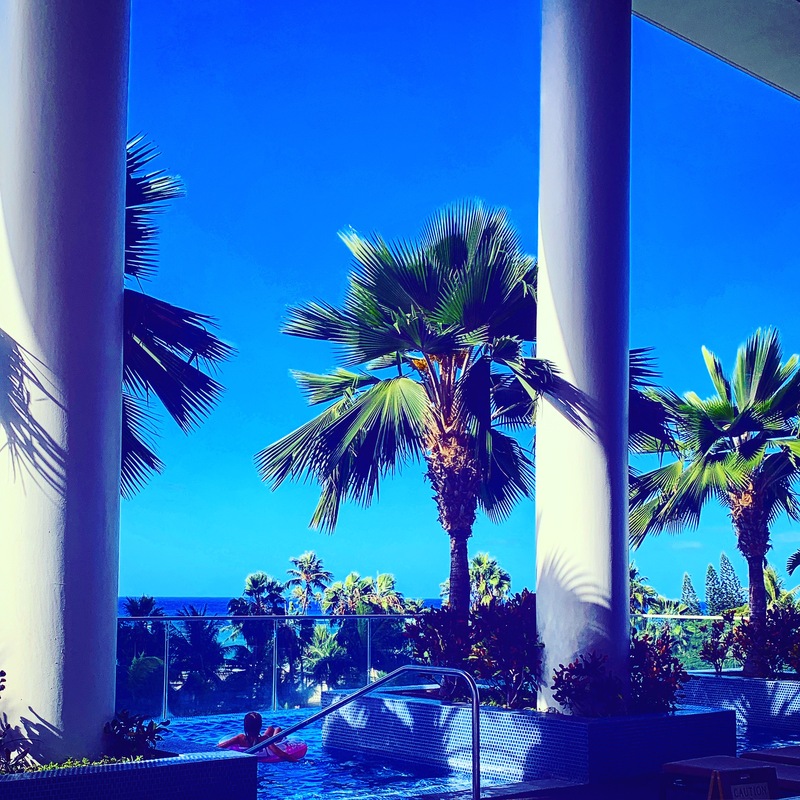 from TRUMP International Waikiki: Man’s Best Friend | Welcome to the Arctic Traveler! My #furryfriend travel companion agrees! “Atticus” the Airedale Terrior is likely one of the most hip travel dogs in existence. 🤙🏼 Arctic Circle, Tropics, Disneyland riding dumbo–he’s been there with me! …and then there’s my daughter Viviana. We are a father/daughter duo like none other. You’re going to fall in love. Let us bring you along on our adventures …LIKE and share: we got love to share!